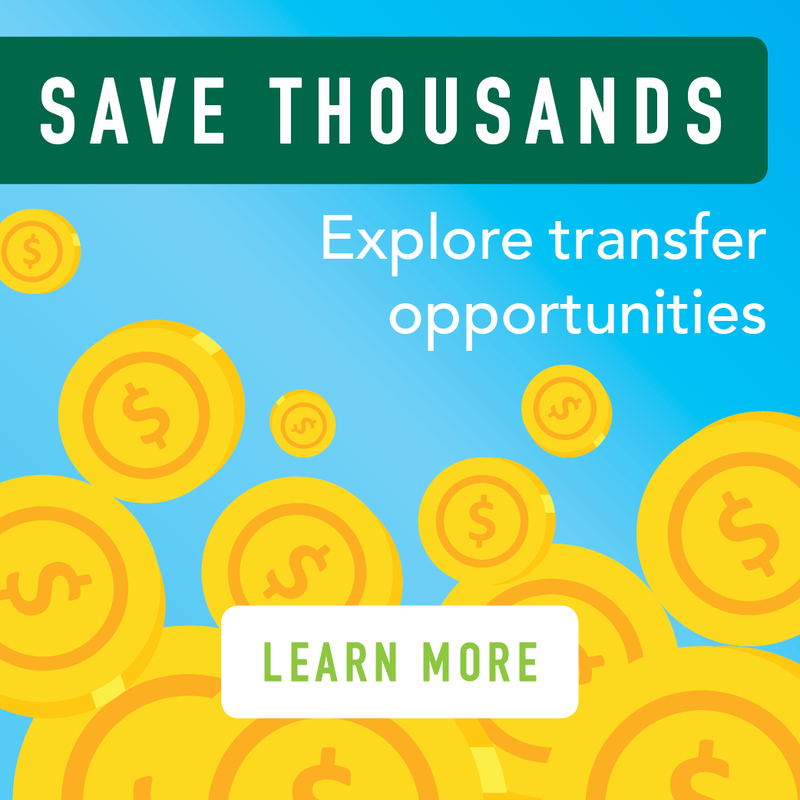 Speak with your advisor and the institution you wish to transfer to since not all Ivy Tech programs provide the same transfer opportunities as required courses change over time. Admission is not guaranteed just by enrolling in a TSAP program, therefore you will need to be admitted to the institution you intend to transfer to. Accelerate your progress towards that four-year degree and position yourself for success. Speak to your advisor today! By starting at Ivy Tech, you can invest in a quality education without breaking the bank or racking up loans. Below are guides to view cost savings for Indiana universities. 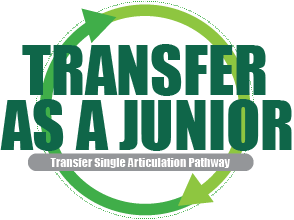 Transfer as a Junior programs, officially known as TSAP (Transfer Single Articulation Pathways) programs, are based upon a curriculum agreed upon across all of the public institutions in Indiana. These programs allow you to graduate from Ivy Tech Community College with an associate degree, then transfer directly to the four-year college or university directly as a junior. Remember, completing the Transfer as a Junior program does not guarantee admission to your chosen university. We encourage you reach out to the academic advising office of the university you hope to attend to better understand admission and course transfer requirements of that university. It is important you stay in contact with your Ivy Tech advisor throughout your academic journey to meet your Transfer as a Junior program requirements. Changing your plan without speaking with an advisor could result in not completing the program within the two-year time frame required for this process. Speak with your advisor to learn more. Don't see a program listed? Contact your advisor to see if any new programs have been added for your area. Did you know you could significantly reduce your four-year education expenses by completing the first two years of academics at Ivy Tech Community College? TSAP programs allow students to seamlessly transfer to a four-year college to complete their junior and senior years, upon student admission to the transfer institution. In order to transfer with a TSAP degree, students must complete all program requirements, graduate with their associate degree, and apply for admission to their desired school. Our admissions and advising teams are available to assist you in creating a plan! New Students: Visit our Express Enrollment Center to chat with our admission staff and learn more about how you can begin your journey at Ivy Tech and transfer to a four year college! Current students: Make an appointment with your academic advisor to create a completion plan, and ensure that you are on track to complete your TSAP degree and transfer to the school of your choice! For more information on each program, go to the program page for contact information. For more information on transfer, contact Transfer Advisor Joelle Myers. Explore Evansville Transfer as a Junior programs! Make an appointment with an advisor to learn more. For more information, talk with your advisor or our admissions team today! Have questions? Don’t see a program listed? Contact the Office of Admissions at seldom@ivytech.edu for more information today! For more information, talk with your advisor or visit our Express Enrollment Center today!